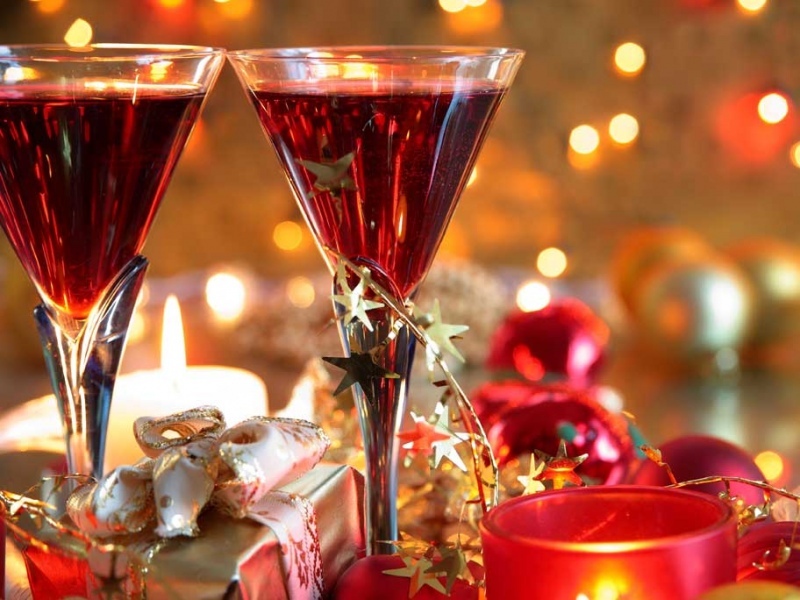 Posted on 17 November 2014 by Kapiti SeniorNet Inc.
Members and partners are invited to meet at the Learning Centre, 200 Matai Road for our annual pre-Christmas Drinks and Nibbles on Wednesday 10 December from 4.30 to 6.30 pm. For catering purposes, please contact Lois Brinck phone 04 298 7797 to let her know if you will be coming. No charge. The Committee has reconfirmed that the cost to a student repeating a 5 week course is $10, a 3 week course is $5 and a 1 week class is free but subject to available places. We still have a number of members who have yet to advise us of their email address or have not yet got one. 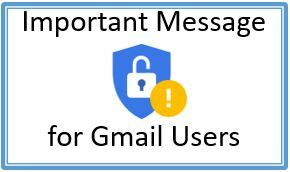 We no longer post information to members so email is the way we now communicate with members. If you are talking with members you know and who have yet to have an email address please try to persuade them to get one and let us know. Derek Cone from St Johns was our guest speaker at the November Tutor’s Meeting. In his most entertaining but meaningful presentation, he reminded us that we all have a responsibility to one another to be able to cope with unforeseen accidents. First, we need to ensure our own safety, and then we call for help using 111. If necessary we should be able to administer CPR with confidence and we should be able to recognise strokes. Cold water and Glad Wrap should be used immediately to treat burns. We now need to upgrade our first aid kit. You will no doubt have stories to tell about your experiences with computers and those who try to help you, for example children and grandchildren or a tip you would like to pass on to fellow members. Webmaster Peter Bunkall is looking for such material for the Website and he would certainly welcome your contribution. 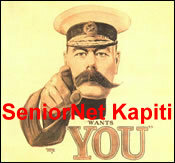 I suggest that you email your contribution to Peter at kapitiseniornetwebmaster@gmail.com and he will organise to get it posted on our website. The Committee has decided to review the Strategic Plan for SeniorNet Kapiti and a sub- committee will begin the review process early in the New Year. Members will then be able to view a draft of proposed updates and the adoption of the Strategic Plan will be proposed at the AGM next July.